The aim of the D K-12 project is to properly implement an effective way of teaching the principles of Science Technology Engineering and Mathematics (STEM). The Project plans to implement this through the use of highly interactive laboratories, designed for students in high school, whose designated major of study include those in the arts and humanities. Through the collaboration of Drexel Universities students and faculties, as well as the teaching faculties at the Creative Arts and Performing High School (CAPA), D K 12 plans to implement laboratory exercise that will teach the applications and principles of STEM and the knowledge and intellect that goes into their use and development. Development of computer based laboratories that STEM principles go hand and hand with Creative Expression and Performing Arts. Training Teachers to implement STEM based content into the current High School curriculums. Evaluating the effectiveness of these labs by seeing improvement in STEM based education within an arts magnet high school. Implementation of these laboratories and activities into schools throughout the region. Students are given an image and through the use of a MATLAB based mathematical program are shown the basic concepts of Salt and Pepper Noise, and Gaussian Noise that images undergo, and how it can be cleaned up using techniques involving the average intensities of pixels at the extent of the sharpness and detail of the picture. Through the use of STEM principles, students are exposed to studio-like production of music by not only showing them that music is produced through knowledge rhythm, tone, etc but also through the use of trigonometric signals and timing. 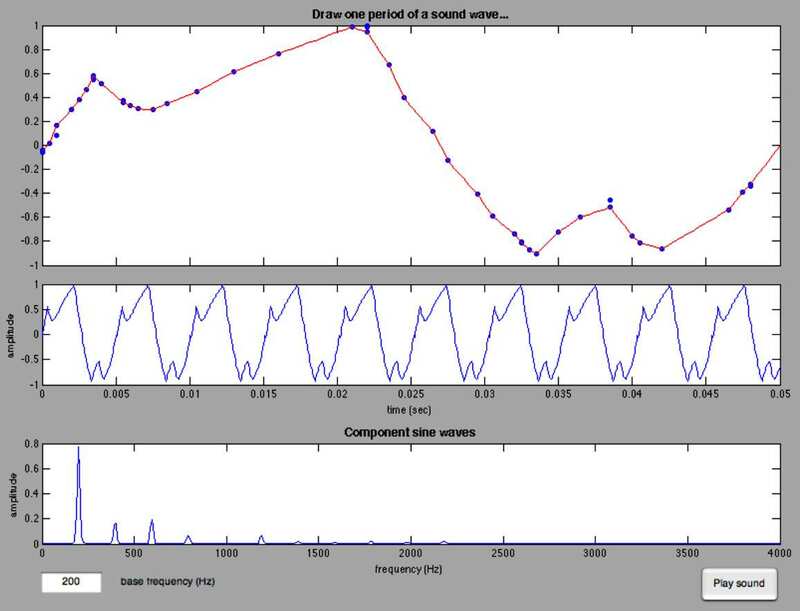 Where students can use a MATLAB program that shows the periodic waveform that represents their favorite songs, and how differences in the characteristics make the difference between a good and bad song. 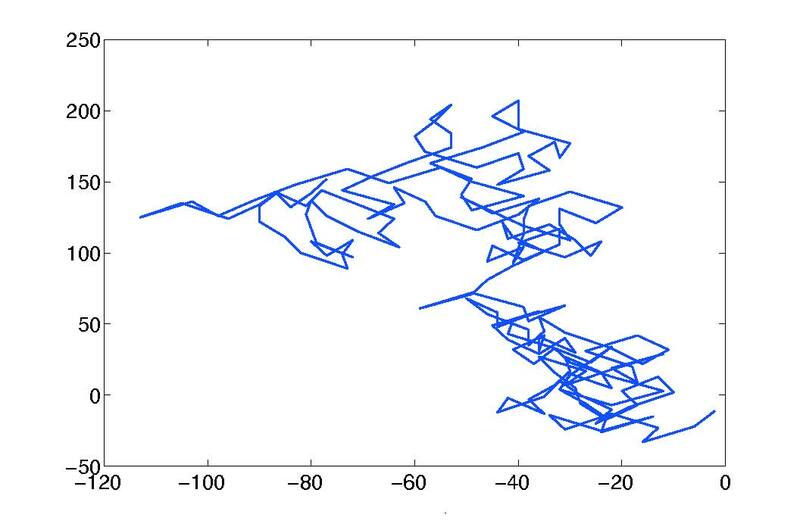 Through the use of a Bacterial Walk simulation, students manipulate and the control Bacterial Path Gradients to analyze the usefulness of Bernoulli trials, Biasing, DNA, and Random Walk statistics. With these goals and plans D K 12 plans to reach a new level of teaching that will help students experience the proper thought, guidance, and implementation of STEM theories and principles.